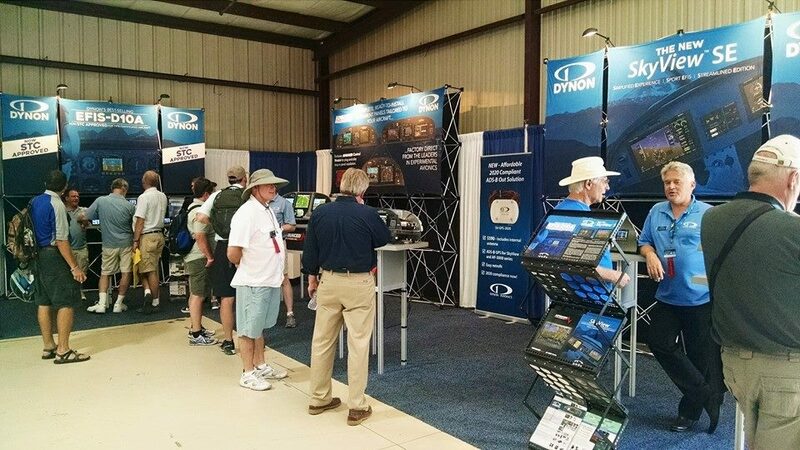 Dynon Avionics will be at many fly-ins and conferences durning the year, and we are looking forward to seeing you. Come say hello at any of the events listed below. This is Alaska’s premier, must-see aviation event with over 25,000 attendees, including pilots and aviation enthusiasts. Alaska is the “flyingest” state in the union with more pilots and aircraft per capita than anywhere in the world. The season kicks off at AOPA’s headquarters in Frederick, Maryland, at Frederick Municipal Airport. Now, with even more ways to develop your skills while you hang out with other pilots, AOPA has two days of workshops, seminars, exhibits, aircraft display, good food, and fun waiting for you. After adopting the two-day format in 2017, and continuing into 2018, AOPA is excited to build out each day’s events with even more seminars and workshops. The second fly-in will take place June 21 and 22 in Livermore, California, at Livermore Municipal Airport. Now, with even more ways to develop your skills while you hang out with other pilots, AOPA has two days of workshops, seminars, exhibits, aircraft display, good food, and fun waiting for you. 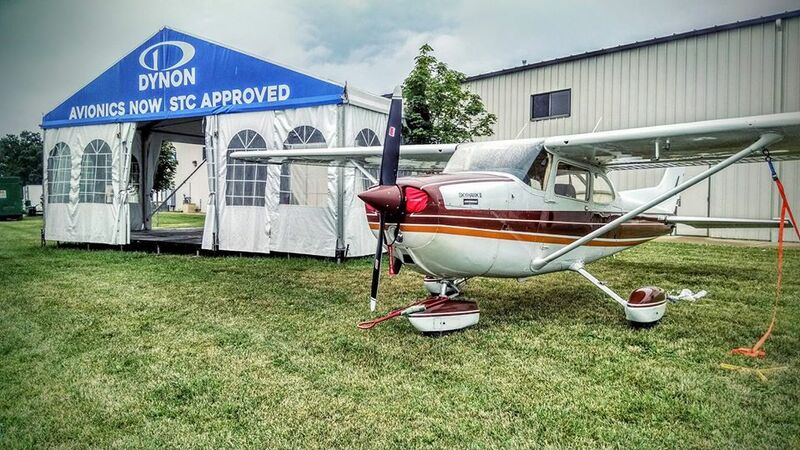 EAA AirVenture Oshkosh is an annual gathering of aviation enthusiasts held each summer at Wittman Regional Airport in Oshkosh, Wisconsin, United States. Check out the spectacular events, aircraft, and performers that highlight our daily air show. The world’s best aerobatic performers are showcased daily at Oshkosh.